Whether the mailbox or inbox are overflowing…or they are an empty reminder of your loneliness, I’ve got something for you. Even now, even here, in face of a trying season, I am not going anywhere. 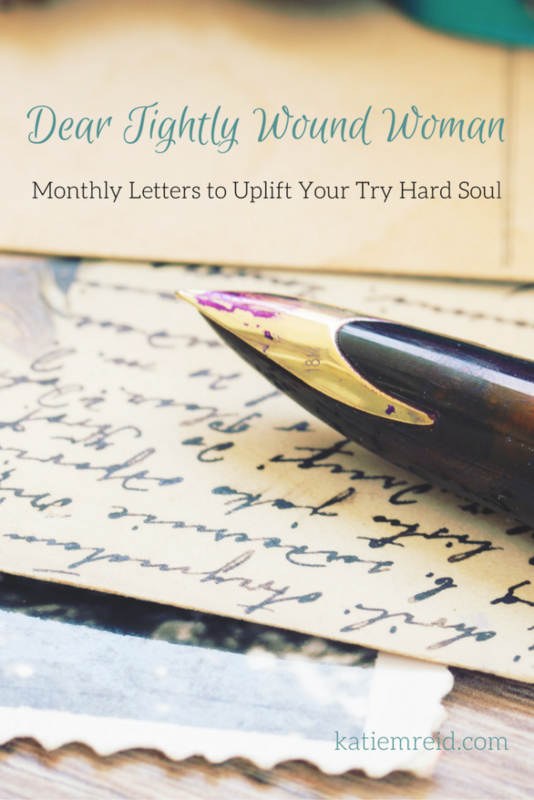 Open this love letter, and let your shoulders release the tension they’ve been lugging around. Whether you’re curled up cozy on the couch or coiled up underneath the weight that burdens you…take a moment to let the light in. Sometimes “all is calm, all is bright” sounds like a whole lot of wishful thinking…as work demands, relationship strain, and holiday stress swirl around like unruly wind. Silent nights are traded for restlessness as worries kick you around, bossing and bogging you down. When I entered the scene, the backdrop for My arrival was far from serene. There were people everywhere. Jammed into the city, displaced in order to be counted…people elbowing their way through, trying to find their way in. Little did they know, peace was coming, in unlikely form. Amidst the bustling, while traveling, in the unpredictable and inconvenient moments, Shalom is present. True, lasting Peace is not something you achieve through contortions nor is it something you find when you’ve finished the to-do list. Peace is found clothed in flesh; humanity and Deity, One. Not you a god. But God with you. You, hopeless. Me, untarnished anchor. When the fret fills lungs and the anxiety chokes breath, I remain; unchanging. In the midst of waves, I slept…not oblivious but at rest within, knowing all is well. I am Physician. Healer. Redeemer. And I don’t leave you alone—not for one second, not for one breath. At the appointment, at the altar, amidst the altercation; I AM. Soul rest is not dependent on the aligning of the stars, the completion of the cleaning, or the balancing of the bank account. 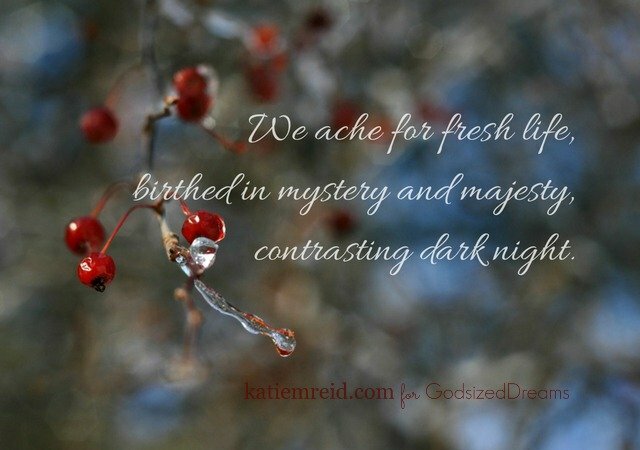 Peace—wrapped in flesh so that you can unwrap the gift, with no strings attached. Grace—undeserved yet given anyway, in all its glory—greater than fears, failures, and unanswered questions. In the midst of the bustle, peace is at the ready. In the dark, in the busy, peace is already there. Peace isn’t found in 5 steps or by doing good works…yet it’s closer than you realize, ever available. I AM He. Peace; for this season and the next, and always. My dear tightly wound woman, you don’t have to do more to find Me. You are welcome, Debbie. Thanks for reading.